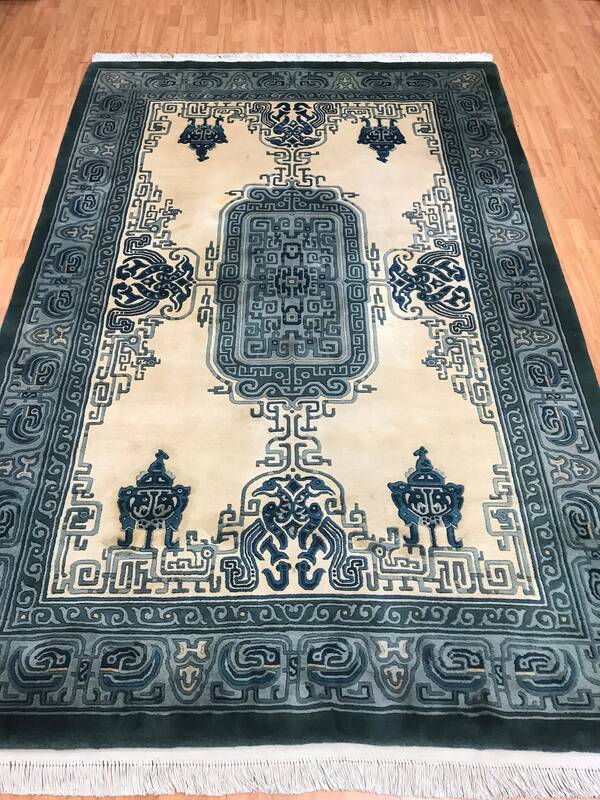 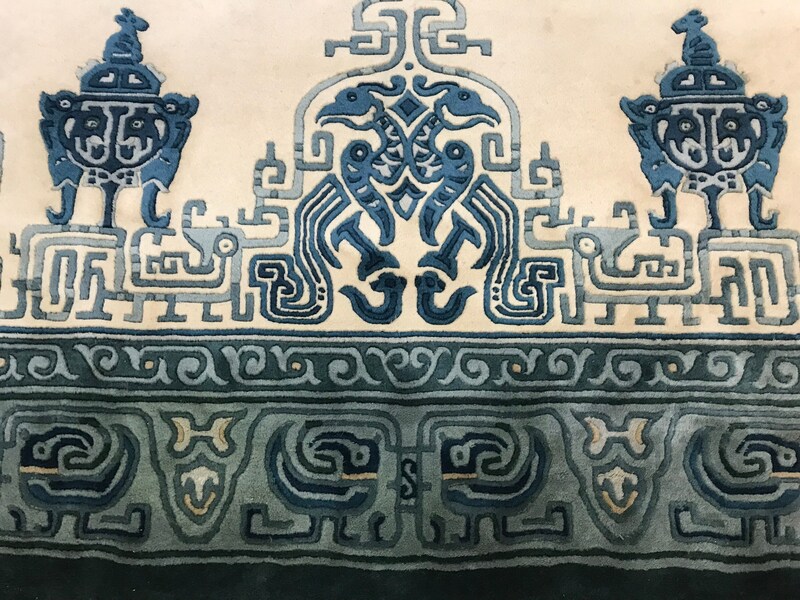 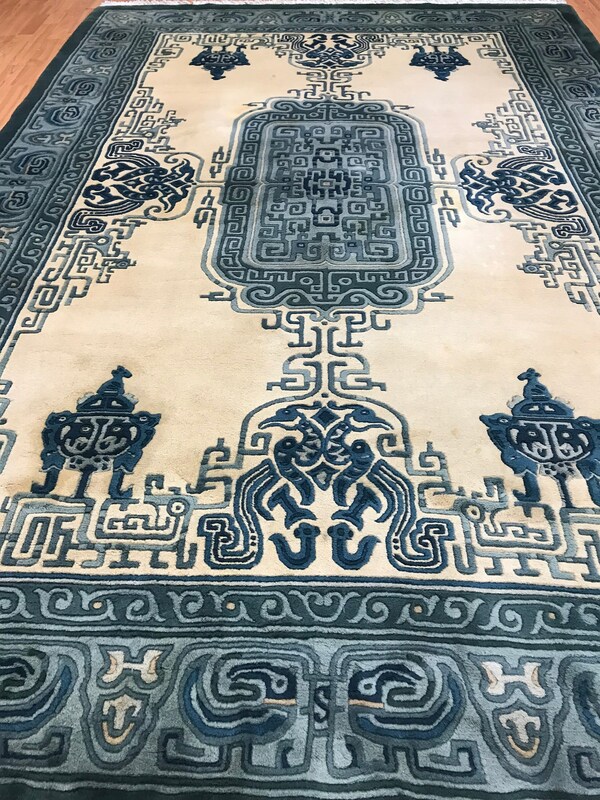 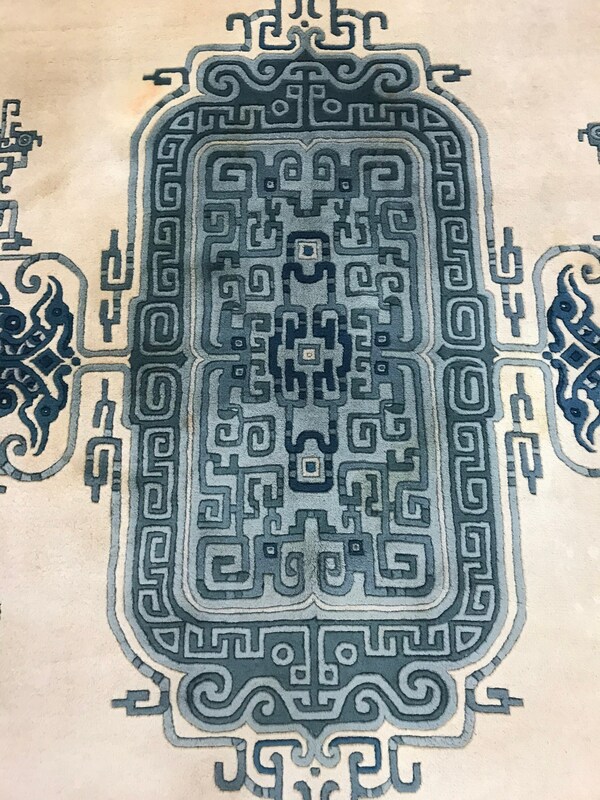 This marvelous Oriental rug is a 6' x 9' Chinese Aubusson with a traditional Chinese design, circa 2000s. 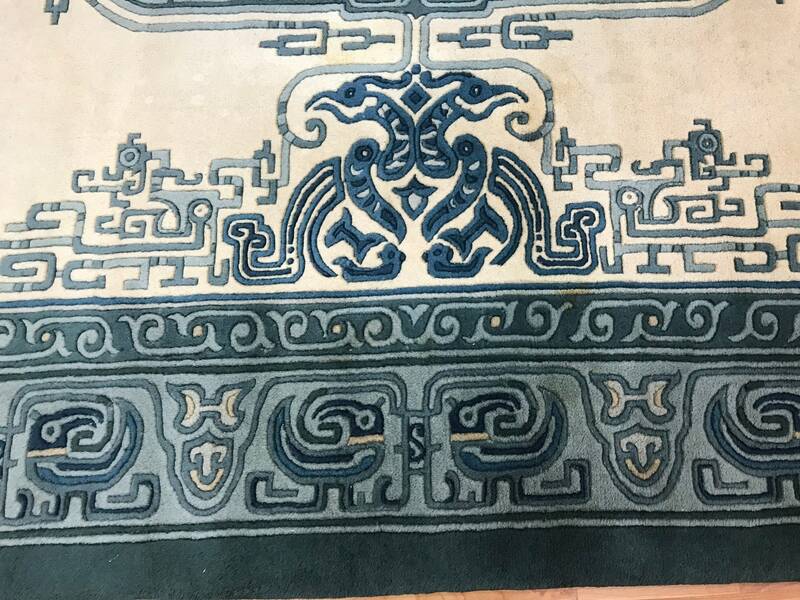 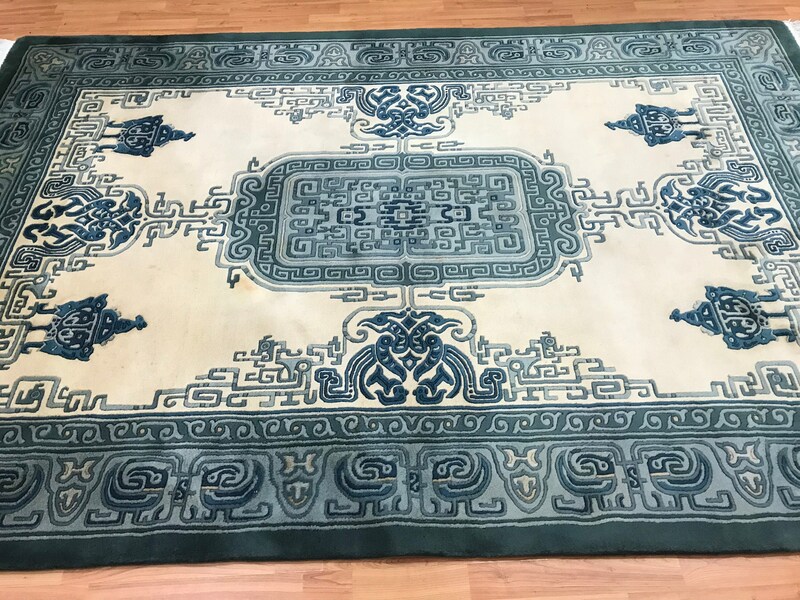 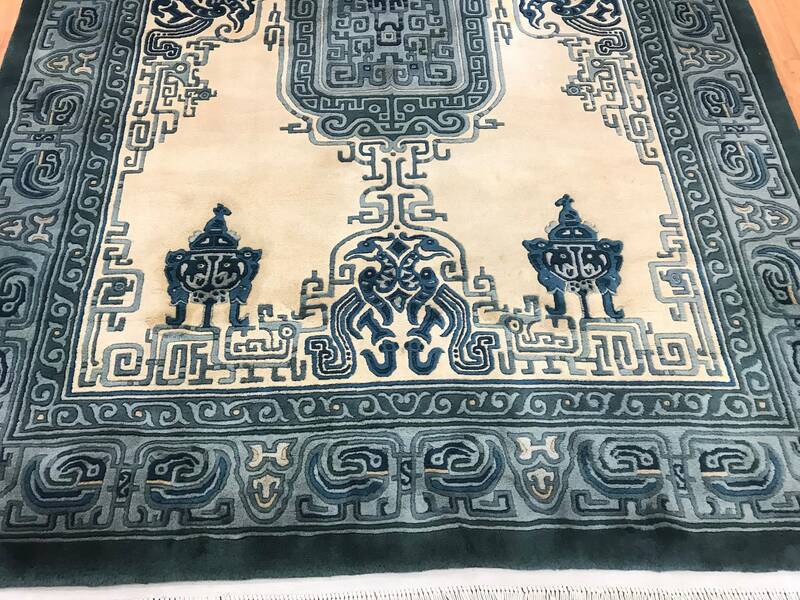 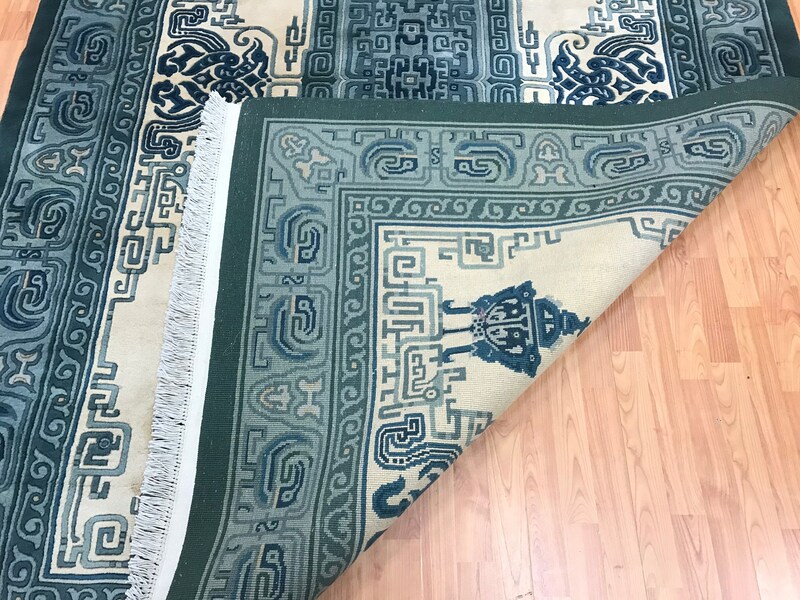 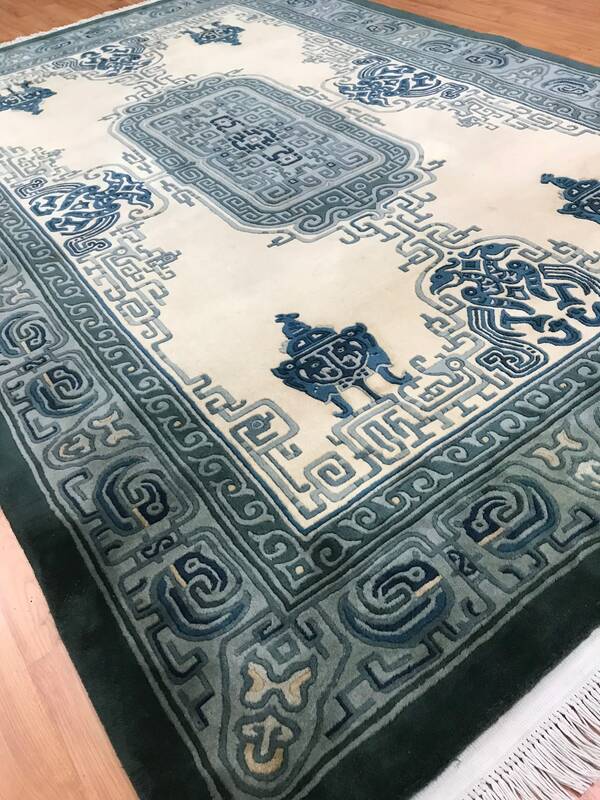 This one of a kind Chinese rug is hand knotted with 100% wool, has a full pile and is in good condition. 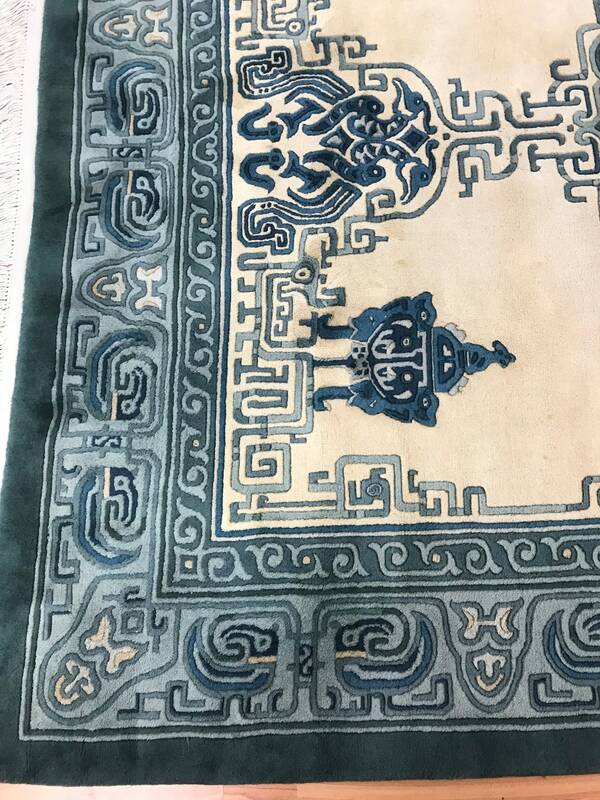 This rug was recently professionally hand washed.